Airsoft and simunitions training is a very import aspect to everything we do. So for awhile now I have been looking around for a airsoft version of my main sidearm, the S&W M&P .40 compact. But they just don’t seem to currently exist. The next closest would be a non-blowback version of the full size M&P, but even that is getting pretty hard to find. 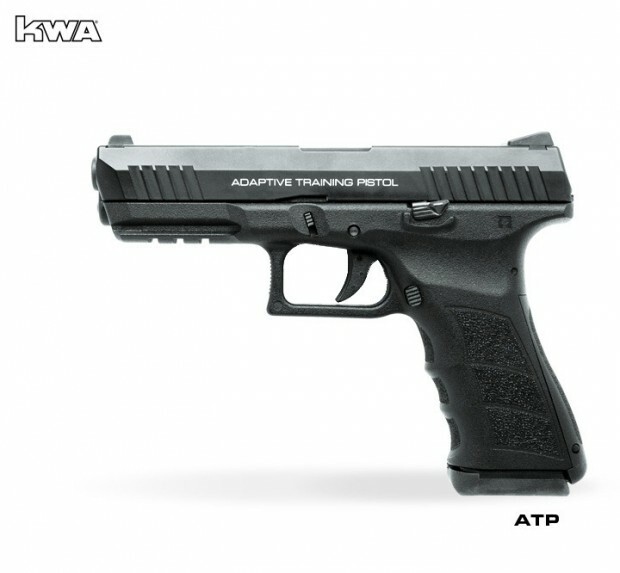 During one my searches online, some one mentioned that the KWA ATP Adaptive Training Pistol. 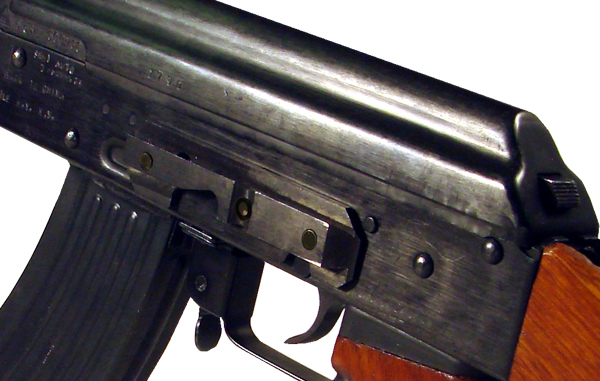 The KWA ATP was designed to be a happy medium between a Glock and a Smith and Wesson M&P. Supposedly the KWA ATP came about because Glock has been getting onto manufactures about creating airsoft pistols based on the Glock platform. So KWA decided to create its own and was smart enough to try and make it work for a wide arrange of firearms, making it a adaptive training pistol. I picked the KWA ATP up at the beginning of the summer for about $150 from Amazon. Now hopefully most of you reading this understand what a great training tool a good airsoft pistol can be. But if you are one that thinks that airsoft is nothing but a toy. Then you really need to come to one of our Force on Force events and I guarantee you that your view will change dramatically. 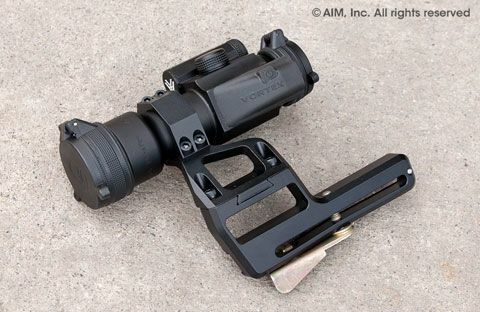 That aside, this KWA ATP pistol works great. First thing I did was try it in all of my holsters, it fit each one with no issues including ones designed for my compact pistol. The fact that it fit has caused me to take a closer look at getting a full size M&P for carrying somewhere down the line.